We supply FAG bearings. For any enquiry feel free to contact us. 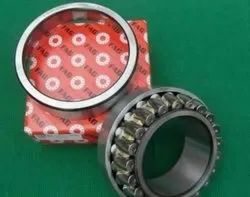 We supply F-800730 PRL FAG Germany Spherical Roller Bearings. For any enquiry please feel free to call us.